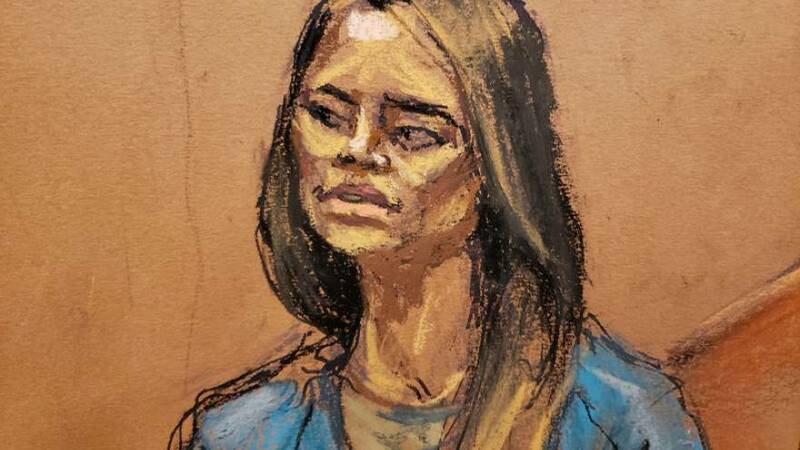 A former mistress of accused Mexican drug lord Joaquin "El Chapo" Guzman told jurors in his U.S. trial on Thursday she was "traumatized" after a harrowing 2014 escape from one of his safehouses with Mexican marines in hot pursuit. She said she followed Guzman, who was completely naked, through a tunnel leading away from the house, feeling water against her legs. When a prosecutor asked her how long she was there, she guessed more than an hour - "enough to traumatise me."